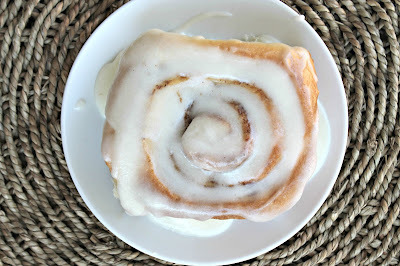 Easy Overnight Cinnamon Roll Recipe! | Made It. Ate It. Loved It. 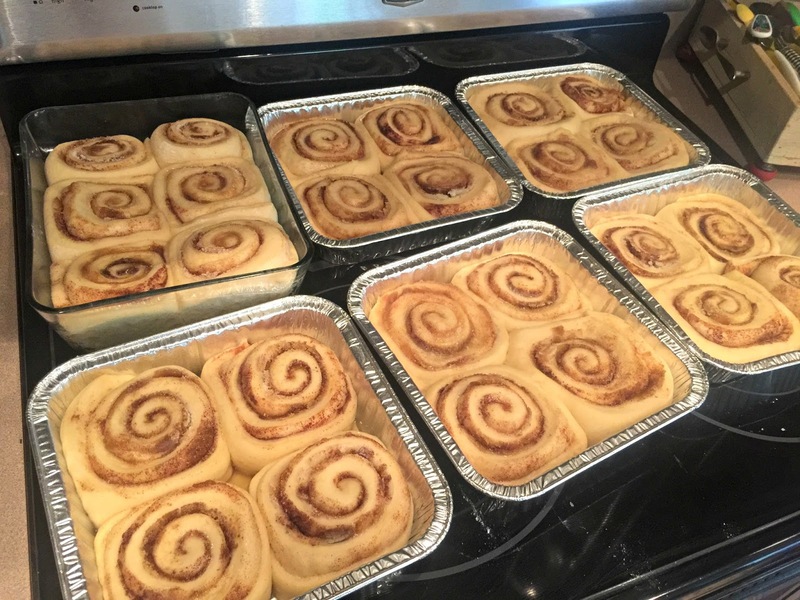 Home / bread / Overnight Cinnamon Rolls | Made It. Ate It. Loved It. 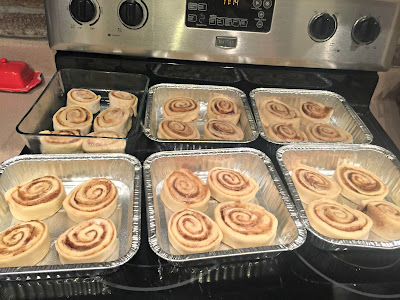 by madeitateitlovedit3 Comments on Overnight Cinnamon Rolls | Made It. Ate It. Loved It. 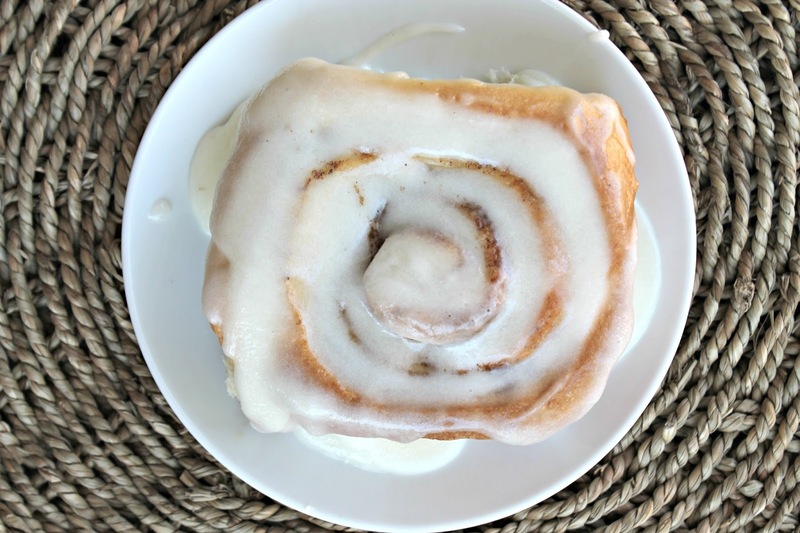 Delicious Overnight Cinnamon Roll Recipe! 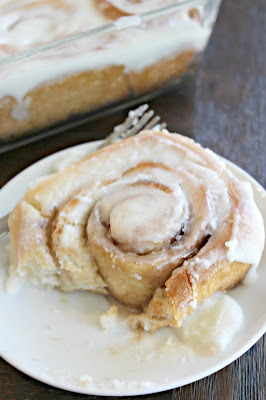 There is just something about biting into a warm cinnamon roll loaded with frosting. 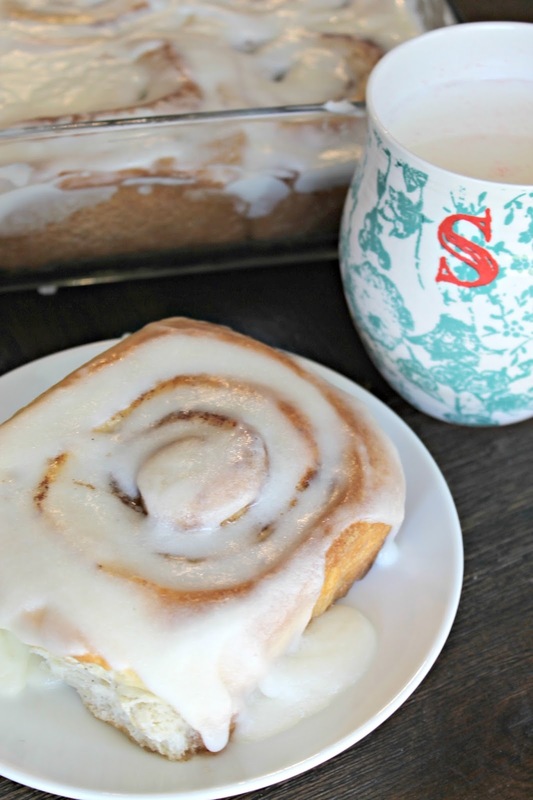 And this cinnamon roll recipe is just that! 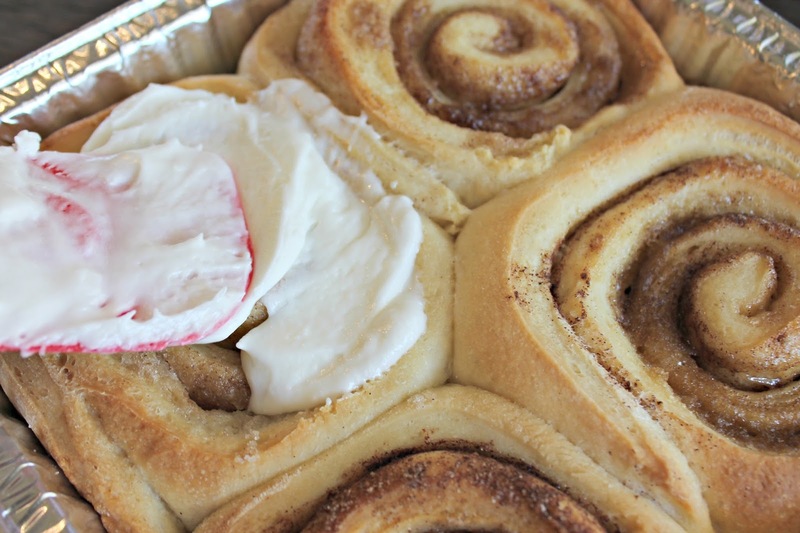 These cinnamon rolls have been requested at many family and friend parties. Whenever I get invited to attend a party or something usually my friends husband’s request that I bring them. I have been asked time and time again for me to make these for other people family gatherings or holidays. This recipe is just that good! 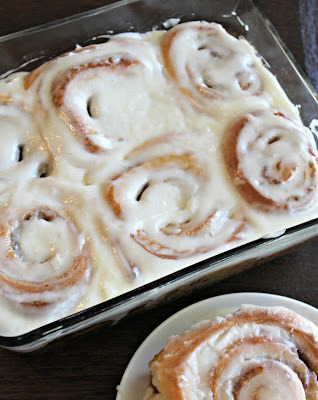 I love to make them before I go to bed and then wake up and bake them. The best part is that my family gets to wake up to the smell of cinnamon rolls in the oven. What is better than that! 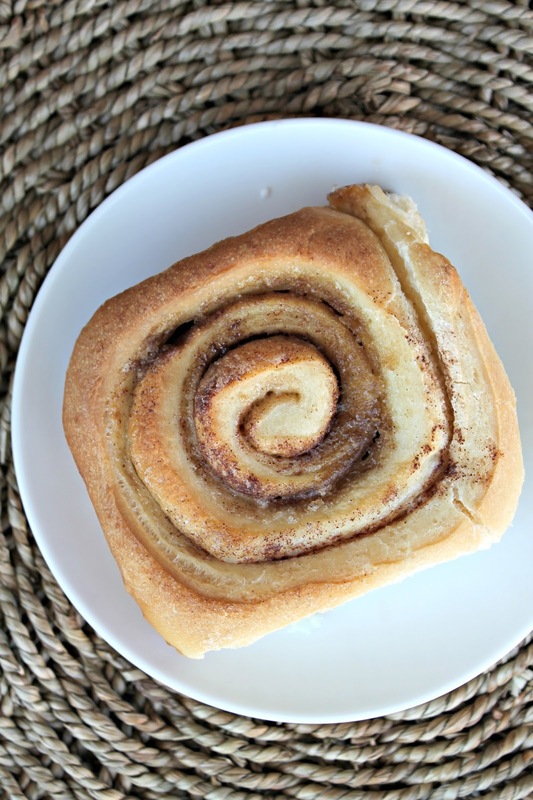 With father’s day right around the corner this recipe is just perfect for that. 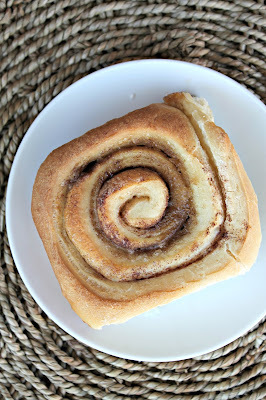 You can make them the night before and then wake up a little early and pop them in the oven and surprise your dad or the father of your children with a little breakfast in bed with these warm cinnamon rolls right out of the oven! In a mixer add yeast, warm water, and sugar. Combined and let sit for 10 minutes. 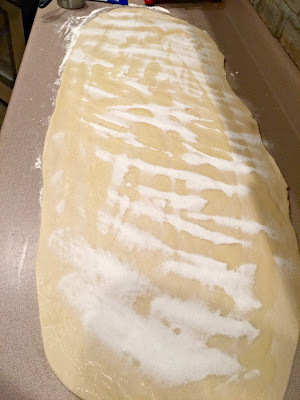 Then add salt, eggs, oil, and 5 cups of flour. Mix for 5 minutes on medium speed. Then add another 5 cups of flour and mix for 5 to 7 minutes on medium speed. Then let rise 1 hour. 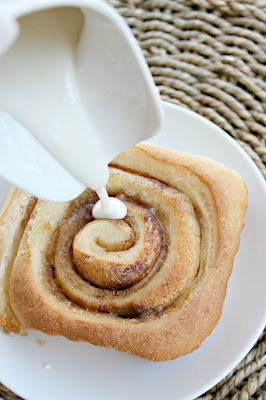 spread with butter, sugar, brown sugar, and cinnamon. place into a well greased or sprayed pan. Cover with thin cloth. Let rise for 8 hours on your kitchen counter. 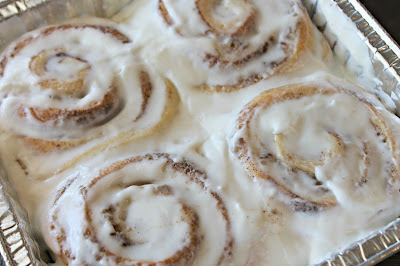 Let sit for a few minutes then frost them. In a mixer add yeast, warm water, and sugar. Combined and let sit for 10 minutes. Then add salt, eggs, oil, and 5 cups of flour. Mix for 5 minutes on medium speed. Then add another 5 cups of flour and mix for 5 to 7 minutes on medium speed. Then let rise 1 hour. Roll dough into a rectangle on a floured board and spread with butter, sugar, brown sugar, and cinnamon. 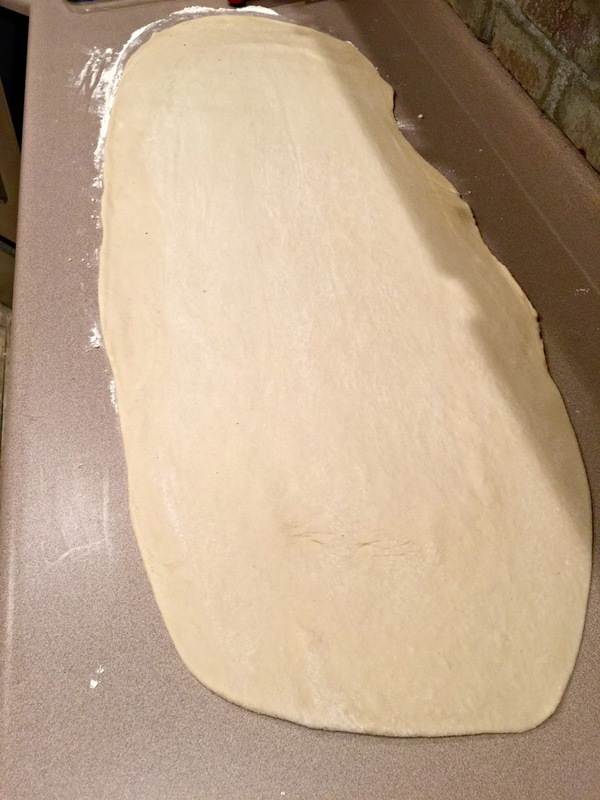 Roll together and slice individual roll slices and place into a well greased or sprayed pan. Cover with thin cloth. 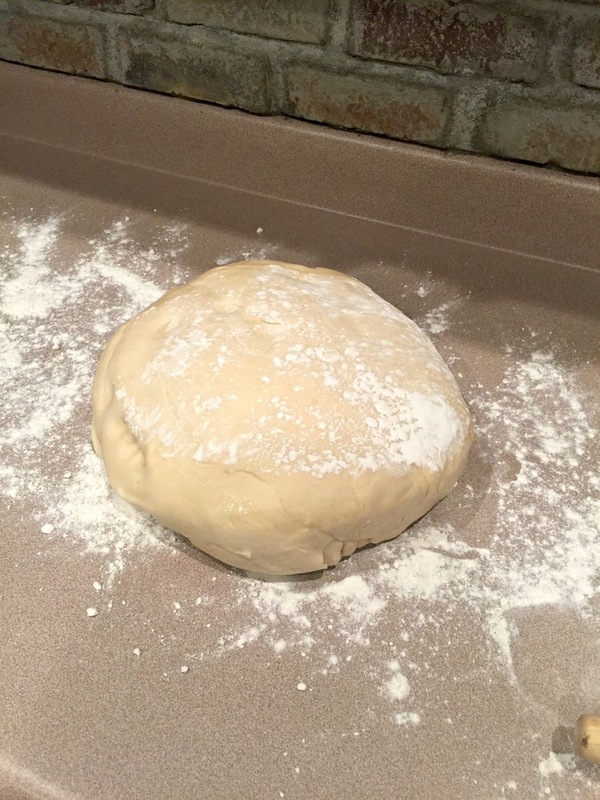 Let rise for 8 hours on your kitchen counter.Bake at 350 degrees for 12-15 minutes. Let sit for a few minutes then frost them. Mix together all ingredients. Add milk if you need to thin the icing while mixing. In a mixer add yeast, warm water, and sugar. Combined and let sit for 10 minutes. Then add salt, eggs, oil, and 5 cups of flour. Mix for 5 minutes on medium speed. Then add another 5 cups of flour and mix for 5 to 7 minutes on medium speed. Then let rise 1 hour. 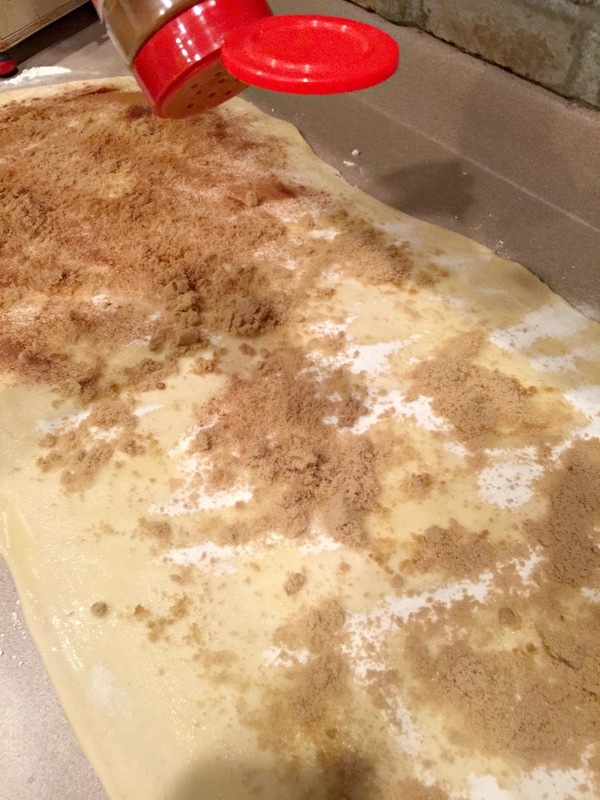 Roll dough into a rectangle on a floured board and spread with butter, sugar, brown sugar, and cinnamon. 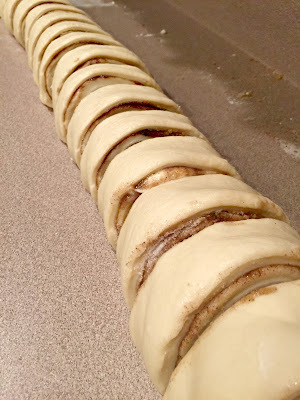 Roll together and slice individual roll slices and place into a well greased or sprayed pan. Cover with thin cloth. 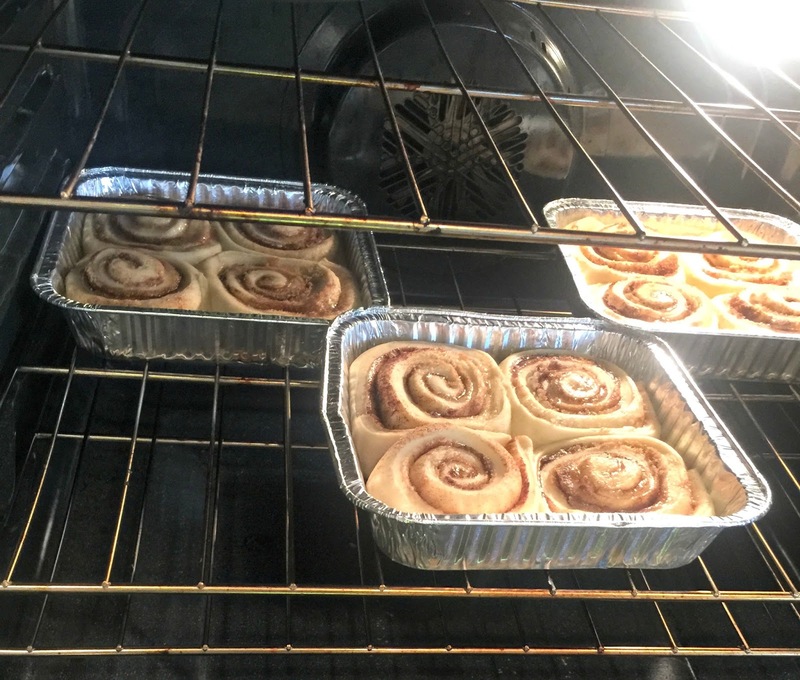 Let rise for 8 hours on your kitchen counter. Bake at 350 degrees for 12-15 minutes. Let sit for a few minutes then frost them. 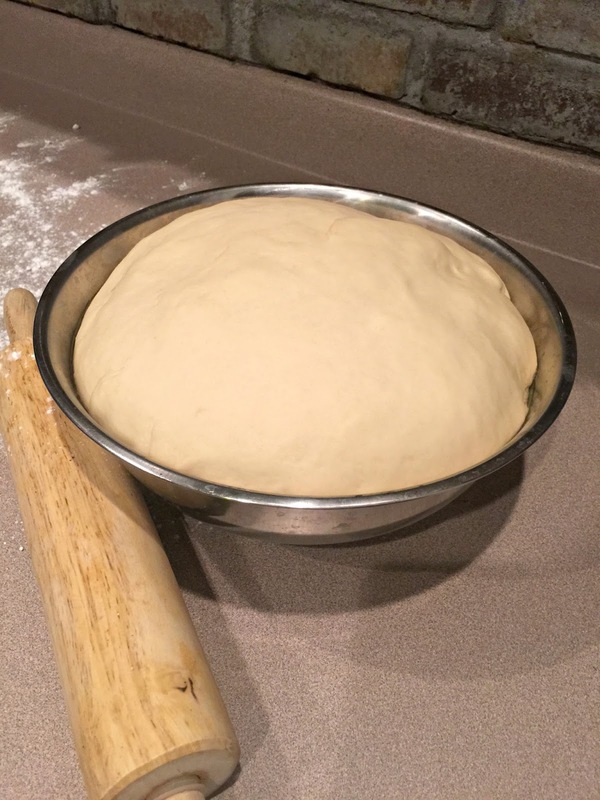 Can you use while wheat flour? The rolls turned out amazing! My only question is have you ever frozen these? Recipe makes so many and would love to be able to save some.